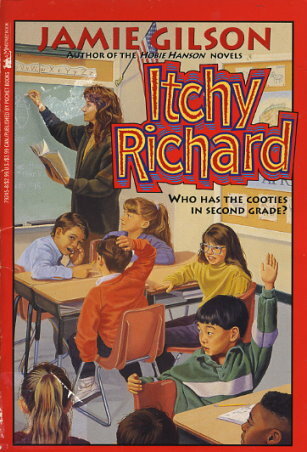 Someone in Mrs. Zookey's class has head lice...and everybody is looking at Richard! Maybe it's because a couple of funny-looking bugs fell into the paste he's using to make a lion. Richard thinks they belong to Dawn Marie. But why does his head feel so itchy? Does he have cooties too? The class is about to learn a lesson they'll never forget from a teacher who really understands!